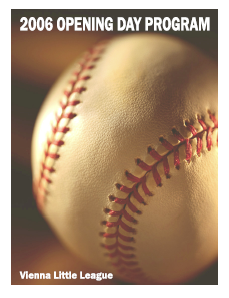 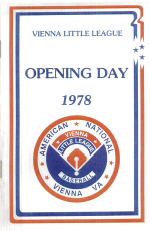 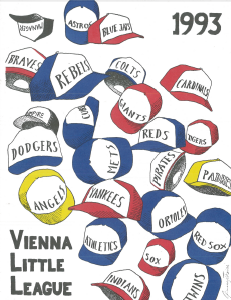 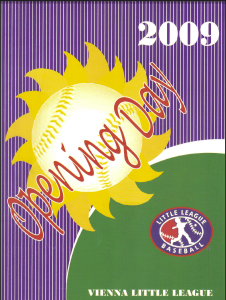 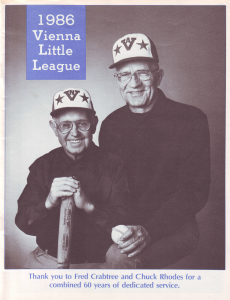 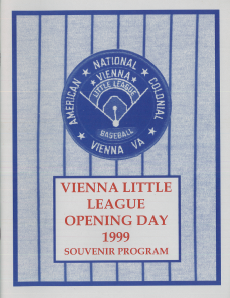 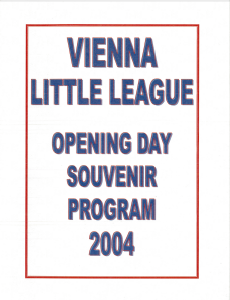 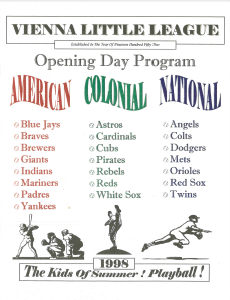 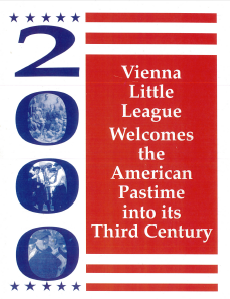 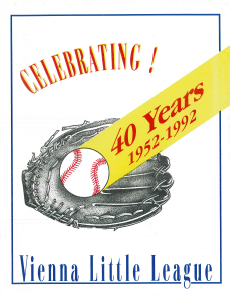 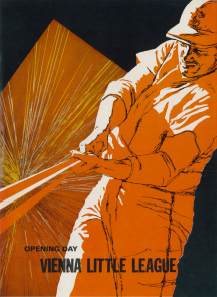 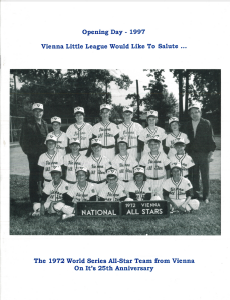 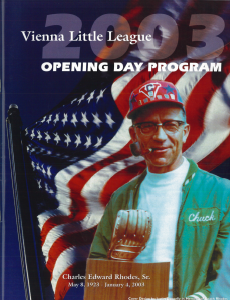 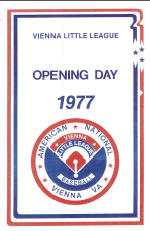 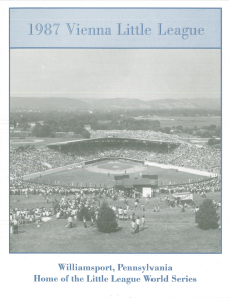 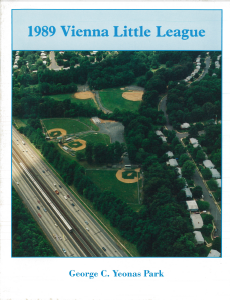 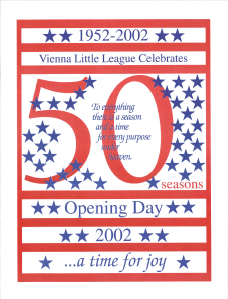 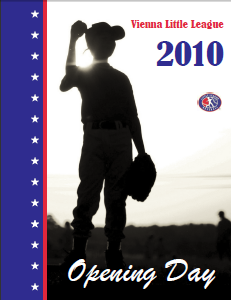 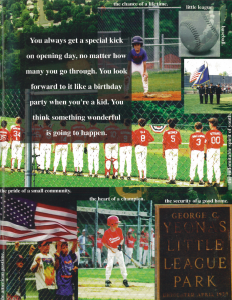 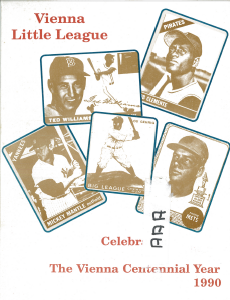 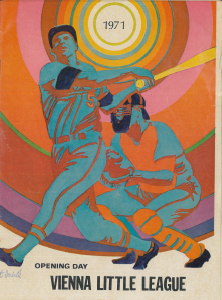 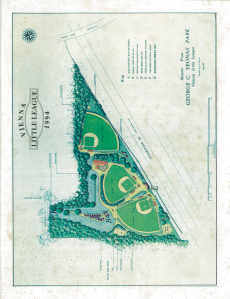 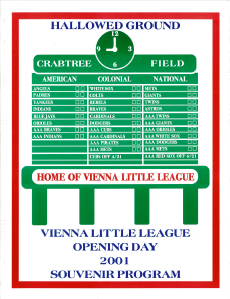 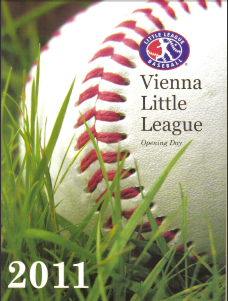 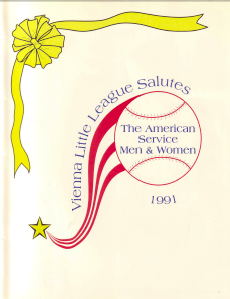 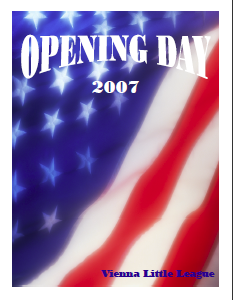 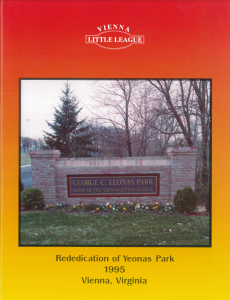 Through the years Vienna Little League has a tradition of creating an Opening Day Program. 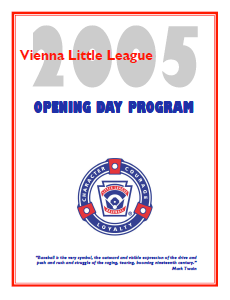 The program lists the rosters of all the teams as well as accomplishments from the past year and it serves as a great memento of the season for parents and players. 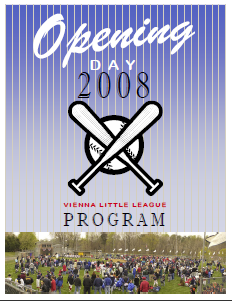 Below you can see past year's programs.